Are you curious about how much the average person spends on groceries, coffee, dining out and misc. expenditures every month like I am?!?! 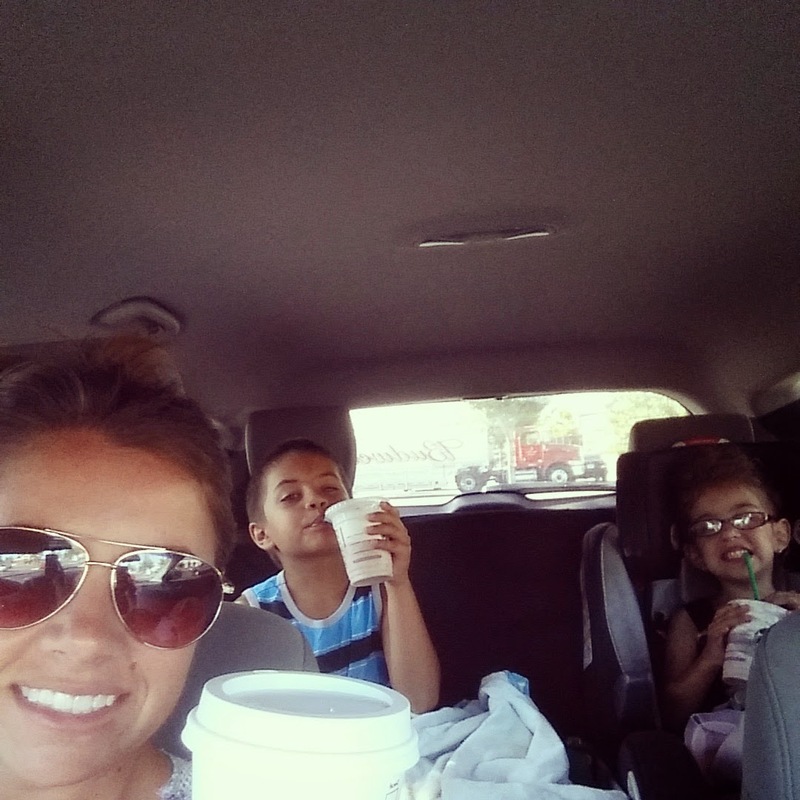 Well today I am going to share with YOU, how much money I spent at Starbucks in the last 30 days!!! Ok…it’s not that bad. It’s not like I went there everyday. BUT I will say, I definitely wanted to! $98.70 Total amount of money spent at sbux in the last 30days! I’ll tell you what I was thinking…there are three reasons and three reasons only; ok maybe 4 or 5. 1. Madison’s preschool is right down the street and I take her to dance once. So I am passing this place at least 3 times. 4. 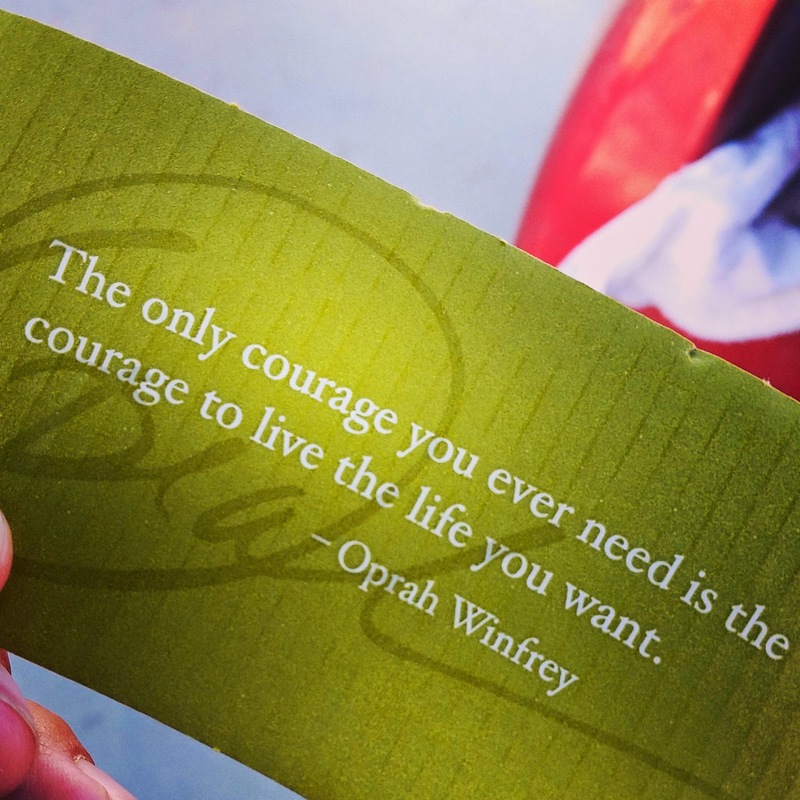 The inspirational saying they print on the coffee sleeves now…damn you Oprah and your wise words of wisdom!!! It was like reading your horoscope for the day and I am a sucker for an inspiration saying. 5. My brother’s girlfriend just got transferred to the Starbucks I frequent. I have a problem…I love handcrafted coffees, they put a smile on my face and calm my nerves. In all honesty, the $98.70 isn’t too bad in the grand scheme of things! People go to Starbucks everyday and get a breakfast sandwich or pastry, and spend way more than I do. BUT…the thing is, I spent more than my allocation of funds for sbux. Now that I admitted where I went wrong and how I am going to try and do better, I would love to know how you give yourself special treat money. Do you like to give yourself a budget for the month or do you spend whatever and kinda have an idea of where you are at?? ?